A couple of weeks ago, somebody asked me how long I had been doing my radio show on KSON and I told them 38 years and counting. That was followed by the comment, “Wow, that’s a lot of radio shows! Do you know how many?” And I was stumped. So I got out the calculator (and a calendar) and started adding up all those Sunday nights beginning with show #1 on March 7, 1976 until now, factoring in a short break in 1989. 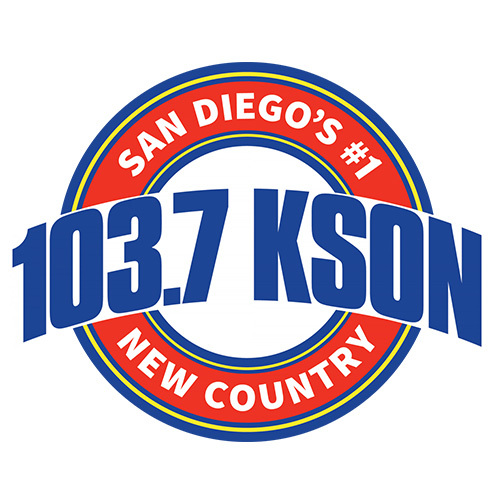 That was the year when the original radio station KSON-AM 1240 was folded into the emerging powerhouse KSON-FM 97.3. All of the airstaff at KSON-AM was released of their duties including me. The Bluegrass Special was off the air for about two months before I was offered a two hour slot on Sunday nights which is where it has been ever since. I had to look at the calendar for each year beginning with 1976 because not every year has the same number of Sundays in it. I counted all the Sundays in each year, subtracted 8 weeks during 1989 and worked my way up through the year 2014 to last Sunday night’s program which turns out to be show number 1994. 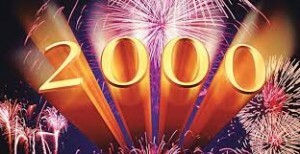 So that means my 2000th radio show will take place on Sunday night, October 19th! Okay, let’s see. Multiply 2000 radio shows times an average of 30 songs per Sunday … plus 13 years when the show was three hours long … that works out to be a total of about 70,000 bluegrass songs played on the radio over the past 38 years. I wonder how many times I played Foggy Mountain Breakdown? This entry was posted in Bluegrass, KSON's Bluegrass Special and tagged Bluegrass, kson. Bookmark the permalink. Figure out what it is you need and want and from there shop around to see what web hosts matches these expectations. are finding it harder and harder to get their word out there.